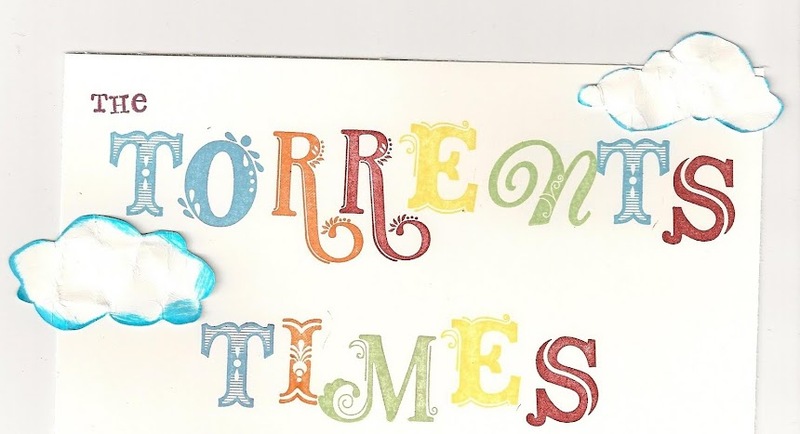 the Torrents Times: Merry Christmas from our family to yours! and love of Jesus touches your heart and gives you peace! Enjoy the last few days of the year, see you soon!